I modified the PTI's dyntoolsdemo.py code to behave as a program with user data input out of the code. This can help anyone willing to 'customize' plotting using dyntools. Download the chanplot.py code from :JContogoogle_drive [copy the link into your browser if it does not connect when clicking on it]. 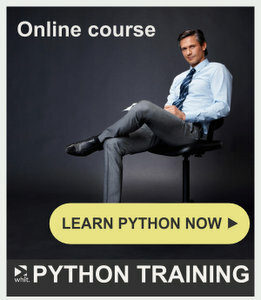 Once you select the python code, an icon on the top-center screen will perform the download. As its original, it uses out-files located at the "Example" folder. Is there a way to assign states to output channels without knowing the state index/number?